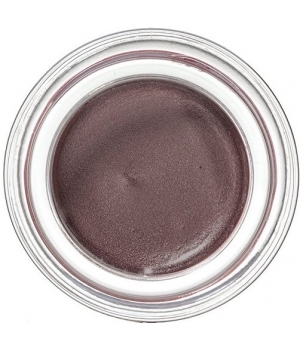 Get stunning smoky eyes with this Couleur Caramel Basalt Eyeshadow No.179. You will fall for its original colour and its dark shades. Perfectly suitable for all eye colours, this eyeshadow is composed of Castor oil enriched with fatty acids and vitamin for a nourishing and moisturising formula. It also offers an anti-ageing action eliminating wrinckles. It is composed of 98% of ingredients from natural origin of which 20% are from Organic Farming. You will love it!